The patents don't actually cover new inventions, the Office's Patent Trial and Appeal Board argued, according to Bloomberg. Two of the patent rulings stemmed from challenges by Apple, but the remaining two were actually based on petitions filed by a hedge fund, Mangrove Partners. VirnetX CEO Kendell Larsen said his company will appeal the USPTO's decisions, claiming that the U.S. Court of Appeals for the Federal Circuit will "make the final determination." The company will presumably first ask the Patent Trial and Appeal Board to reconsider —in any event, the patents in the case will technically remain valid until VirnetX exhausts its appeal options. Apple is asking that the retrial, for which jury selection should begin later this month, be delayed until the VirnetX patent appeals are finished. The latter company is not only opposing that, but asking the judge to reinstate an original verdict in its favor. 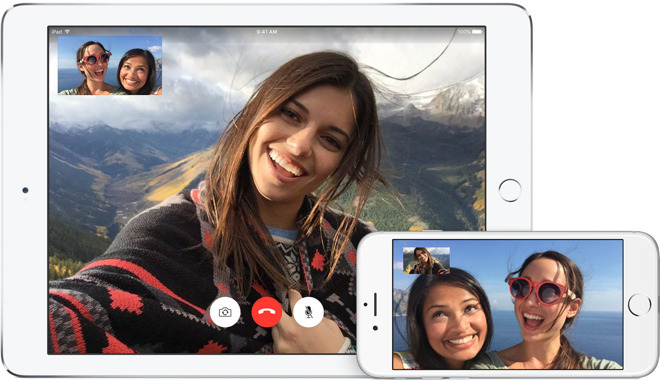 VirnetX was briefly awarded over $625 million in damages for alleged infringements by Apple technologies like FaceTime, iMessage, and VPN on Demand. Apple appealed however, and in August the verdict was tossed with plans for not one but two retrials.